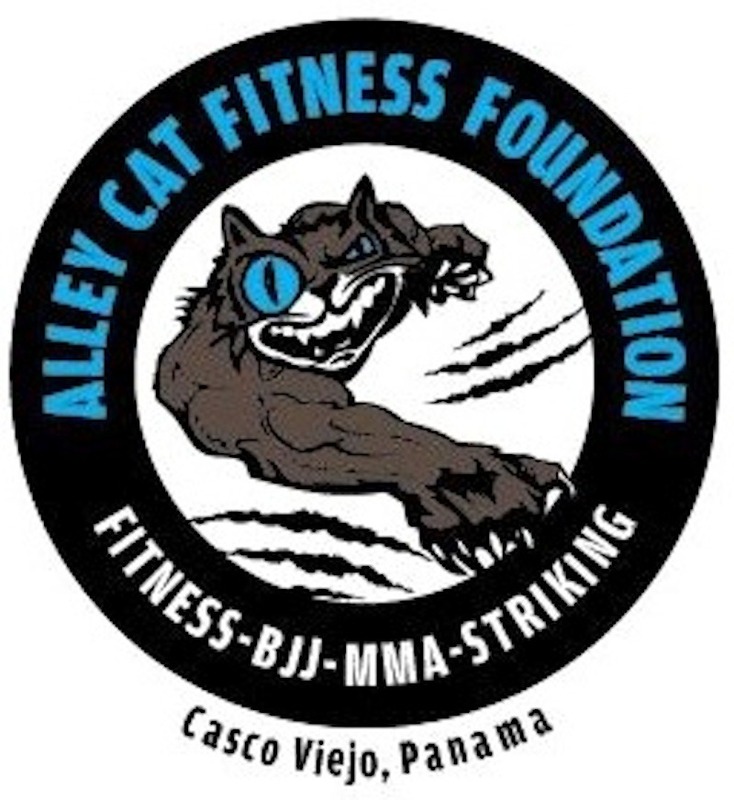 Alley Cat Fitness is conveniently located on the ground floor of historic Santa Familia School building directly below the Casco Antiguo Spanish School. They offer personal training, cross-fit, boxing, jujitzu and martial arts classes in English and Spanish. TLG is an excellent way to get into or stay in shape while learning Spanish in beautiful Casco Antiguo. 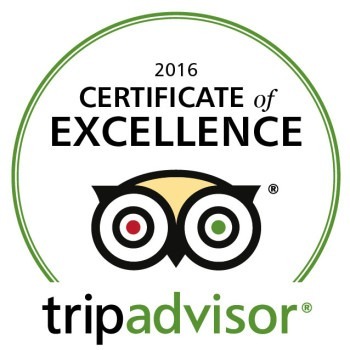 Casco Antiguo Spanish School students receive special rates!